1. In 2002 I opened an internet based bookshop called (not surprisingly) The Robb Inn Bookshop. When I started I didn’t even know what a First Edition was. It took off and I loved it. I closed up shop last year and officially retired. 2. I can cook but I can’t ice a cake for toffee. I’ll make you the best Christmas cake ever but it will have snow peaks all over it – and even they will probably droop. 3. My favourite film of all time is Kelly’s Heroes with Clint Eastwood. The song ‘Burning Bridges’ still gives me goosebumps. It’s the only film I can watch time and time again. 4. I’m good with all animals except horses (and cows). They don’t like me and the last time I went riding the horse bolted but I managed to stay on albeit clinging around its neck. 7. I used to shoot (target and rough). My best with a .22 target rifle was 96/100. Edited as I forgot to link to Muddy Mum’s blog – sorry. Thank you for nominating me. 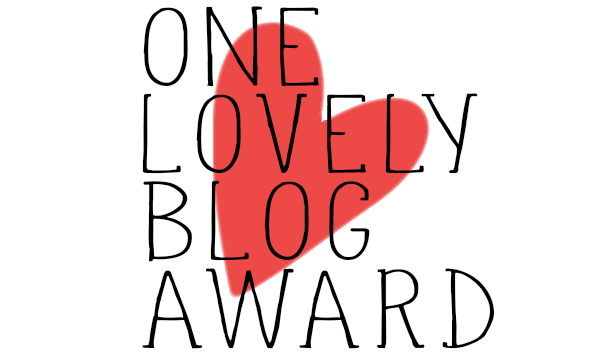 This entry was posted in Geocaching, Hobby, Lovely Blog Award, One Lovely Blog Award and tagged Camberley, Geocaching, One Lovely Blog Award. Bookmark the permalink.